2015 was a good year for all little feet everywhere. Jordan Brand extended the sizing for GS and made plenty of exclusive models for small Sneaker-Heads world wide. 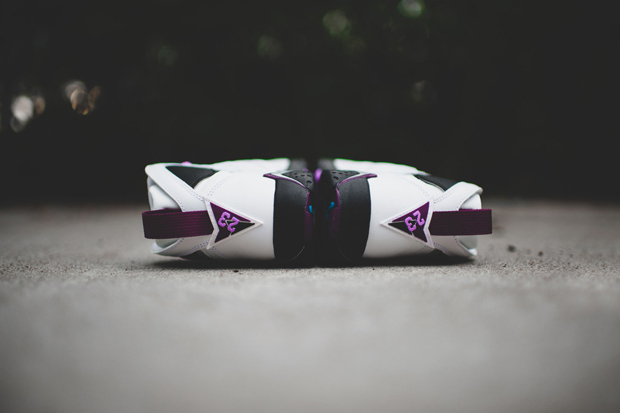 This next retro 7 design is no exception and will bring a smooth Fushia Glow to start the Fall season. Don't get to comparable since the GS game has stepped up their A game and are now being sold out nation wide. 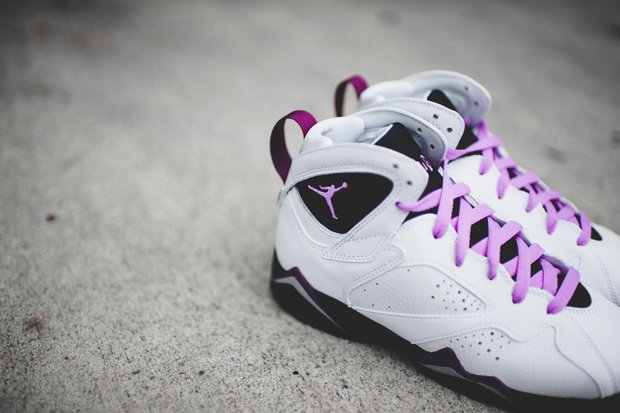 These Retro 7 come fully equipped with leather body, keeping a solid white base, with a mixture of fushia and magenta. a splash blue jumpman on the bottom sole, extra laces and all sits on a black bottom mid-sole for contrast. 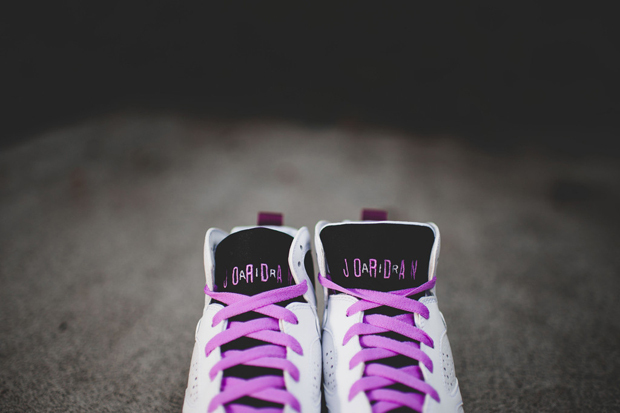 Calling all Ladies, Graders, or little future sneaker-heads, this is a must for any occasion. The sneaker will be available this Saturday at both our Long Beach and San Pedro location on a first come first served basis. Thanks for stopping Like Share and Comment, Stay Fresh !